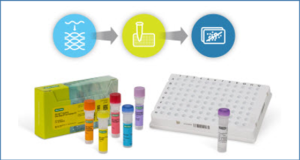 SANTA CLARA, Calif.–(BUSINESS WIRE)–Agilent Technologies Inc. (NYSE:A) today announced updates to its SurePrint gene expression microarrays for messenger RNA profiling applications for human, mouse and rat models. The updates improve coding and noncoding content, which will provide up-to-date tools for researchers to investigate expression patterns on a highly accessible platform. 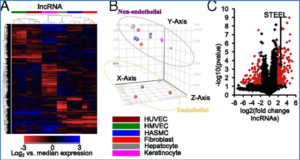 Agilent developed the updates to its flagship SurePrint G3 Human v3 gene expression microarray in collaboration with Ghent University for complete coverage of the LNCipedia 2.1 database to assay high-confidence, long noncoding RNA (lncRNA) transcripts. LncRNAs (noncoding RNA longer than 200 nucleotides) modify gene regulation through direct interactions with DNA, RNA and proteins to enable target-specific or system-wide modulation. 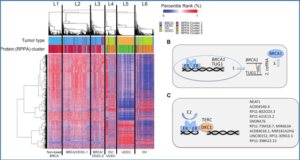 The broad but critical role of lncRNAs can be seen in their association with cancer, cardiovascular and neurodegenerative diseases. Agilent’s redesigned gene expression microarrays are high-quality signature capture tools for efficient analysis of genes or pathways of interest with broad applications that range from aiding in disease stratification to elucidating drug mechanisms. The updated microarrays are fabricated using SurePrint technology, which enables precision oligonucleotide synthesis. 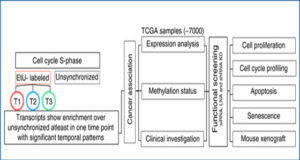 SurePrint microarrays have industry-leading sensitivity with greater than 5 logs of dynamic range, high reproducibility with an interarray median coefficient of variation of 5 percent, and excellent quantitative concordance with the External RNA Controls Consortium’s spike-in controls at R2>0.95. 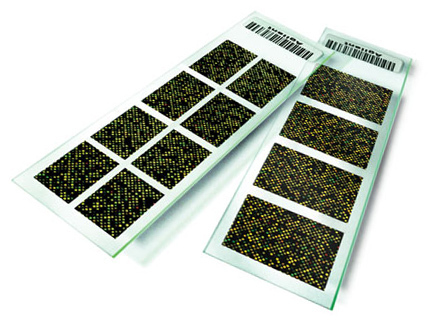 SurePrint gene expression microarrays are part of the SurePrint product family, which includes microRNA and comparative genomic hybridization microarrays. 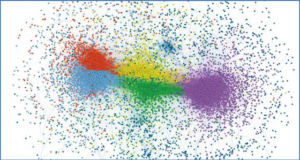 Agilent’s genomic workflow includes the 2100 Bioanalyzer and 2200 Tapestation for quality control, SureScan scanner for data acquisition, GeneSpring software for data analysis, and the AriaMX system for real-time polymerase chain reactions. 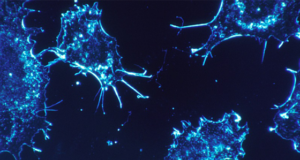 To learn more about SurePrint gene expression microarrays, visit www.agilent.com/genomics/v3. Agilent Technologies Inc. (NYSE: A), a global leader in life sciences, diagnostics, and applied chemical markets, is the premier laboratory partner for a better world. Agilent works with customers in more than 100 countries, providing instruments, software, services, and consumables for the entire laboratory workflow. The company generated revenues of $4.0 billion in fiscal 2014 and employs about 12,000 people worldwide. Agilent marks its 50th anniversary in analytical instrumentation this year. Information about Agilent is available at www.agilent.com.